BattleScar follows a year in the life of Lupe, a Puerto Rican-American living in late 1970’s New York City. The film utilises Lupe’s handwritten journal to guide us through her experiences spanning across the year 1978 as she meets Debbie, another runaway kid living in the city. Debbie will introduce Lupe to the Punk scene of the Bowery and expose her to the secret worlds co-existing in the Lower East Side in the late 70’s. BattleScar is a coming of age drama that explores the theme of identity through the use of animation and immersive environments in virtual reality. 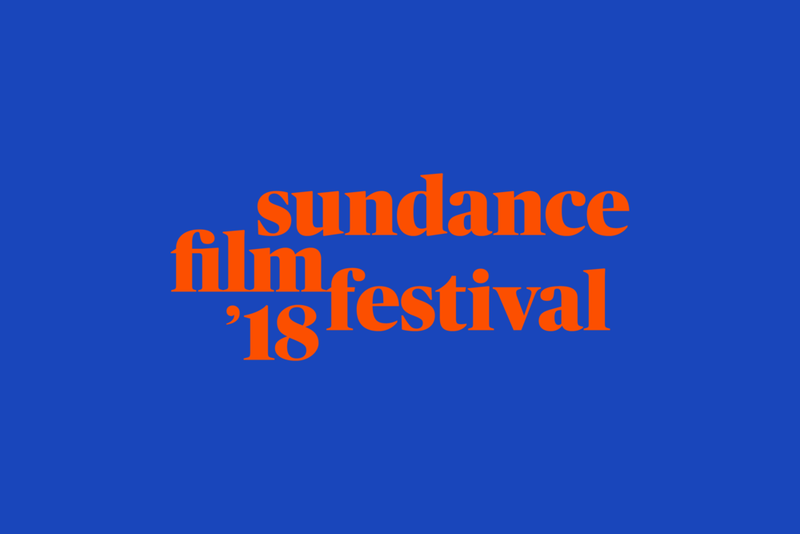 BattleScar premiere will happen at the 2018 Sundance Film Festival, in the New Frontier category. Stay tuned for more screenings. Check out BattleScar during Tribeca Film Festival this April.